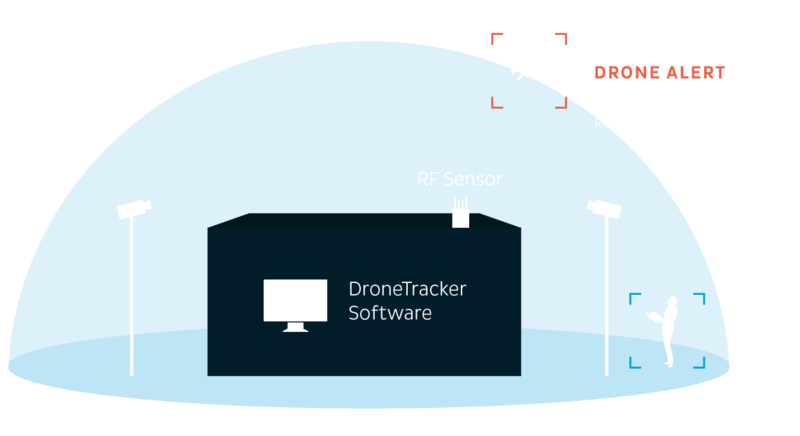 Drones threaten the physical security of data centers, and their IT/cybersecurity. They are small, quiet, and are capable of carrying heavy payloads over fences and right next to structures—including devices to sniff networks, intercept data, disrupt communications, or even hack into servers. 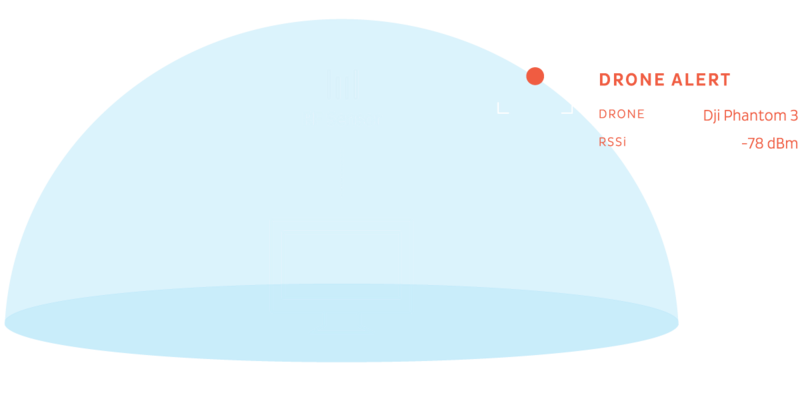 When Volke started seeing drones in their airspace, and spy cameras taking images of their vehicle prototypes, they came to Dedrone to develop a surveillance and defense system. As a result, they are fully protected from corporate and industrial espionage. 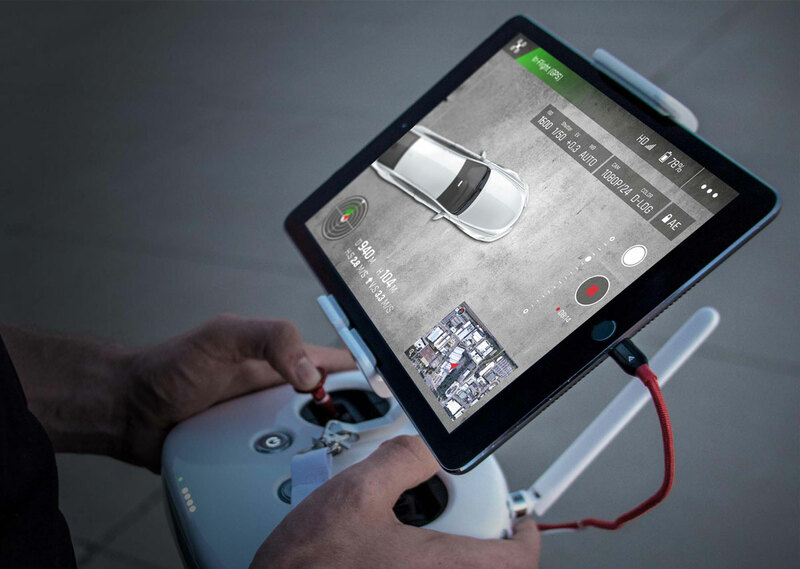 Dedrone’s cost-efficient and effective drone detection software platform enables us to protect our newest automobile prototypes from industrial espionage and snooping photographers.